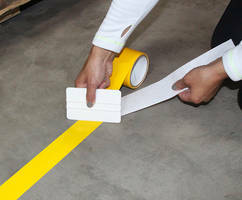 The ToughStripe® Max Floor Marking Tape is designed for use in high-traffic areas where sliding or dragging forces occur. The unit’s tapered edges reduce pick points and traffic bumps for use in forklift and industrial vehicle areas. It can be applied and removed easily and need minimal tool for installation. 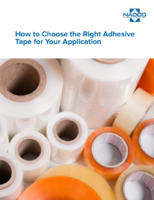 Tape-Rite’s Transfer Adhesive Tape is suitable for bonding papers, plastics and metals in extreme temperature conditions. Unit can be applied at temperature ranging from -10°F to -65°F. 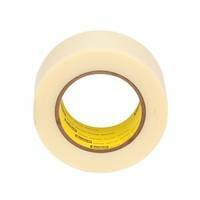 The tape is designed to work in low temperatures and is suitable for freezer packaging, refrigeration components and super conducting apparatus. 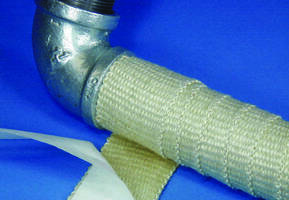 Thermeez™ 397PS Ceramic Tape meets OSHA and U.S. Coast Guard standards. 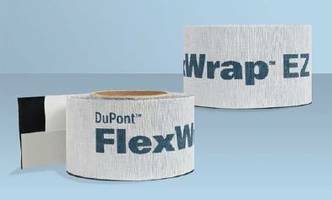 DuPont™ FlexWrap™ EZ Tape can withstand 270 days of UV exposure. 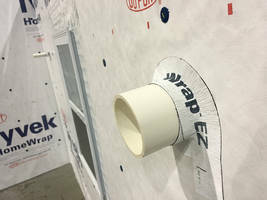 DuPont™ FlexWrap™ EZ Tape provides an air- and water-tight seal when installed around penetrations of all different shapes and sizes. Suitable for flashing electrical, HVAC and plumbing penetrations in residential and commercial applications, product is engineered to withstand extreme temperature. 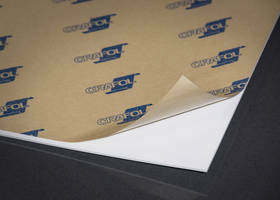 ORAFILM 1375 Adhesive Transfer Tape offers high shear strength. 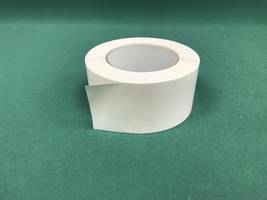 Resisting ultraviolet radiation, extreme temperatures, chemicals, solvents and humidity, ORAFILM 1375 Adhesive Transfer Tape is highly transparent, 60-micron pure acrylic adhesive. Used for signs and front plates and product displays, product is durable on metal, varnish and high energy surfaces and can be used both indoors and outdoors. 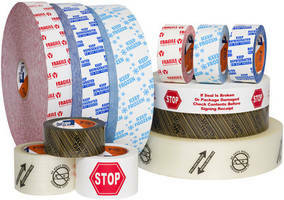 Scotch® Clean Removal Strapping Tape 8899HP offers resistance to moisture. 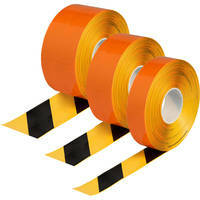 Duct Tapes resist sunlight and moisture for outdoor use. 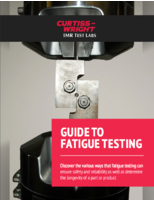 Splicing Irons/Kits enable in-field expansion joint repair.